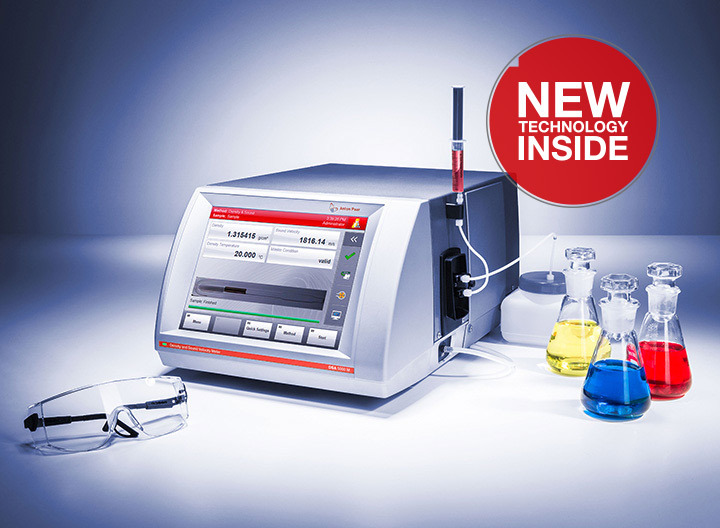 Count on solutions from the source – Anton Paar has always been at the forefront of innovation in laboratory density and concentration measurement ever since we introduced the world’s first digital density meter. 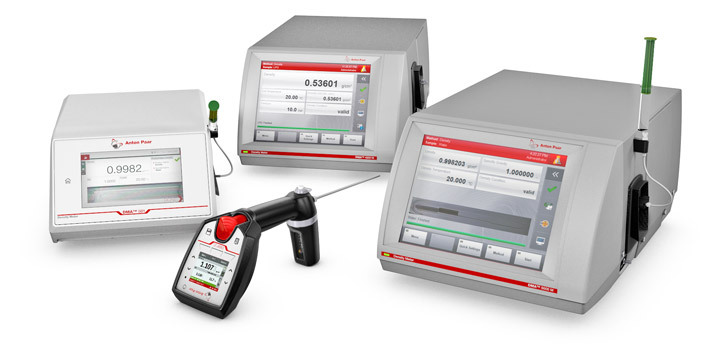 Today we offer a whole series of density meters, covering most requirements in various industries and R&D – from instruments with three-digit accuracy to the world’s most precise six-digit density meter, from handhelds to benchtop instruments. 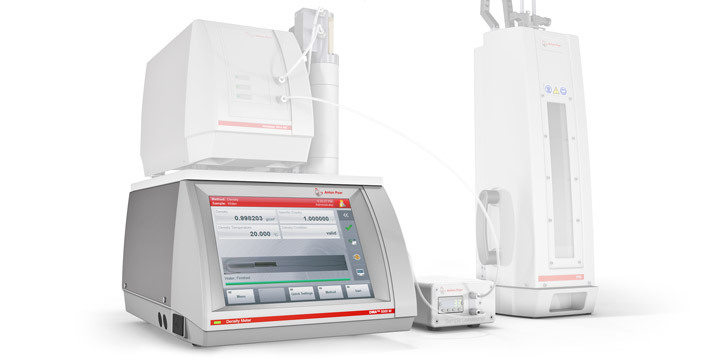 Anton Paar offers the right instrument for every application requirement – choose the density meter that best fits your needs. 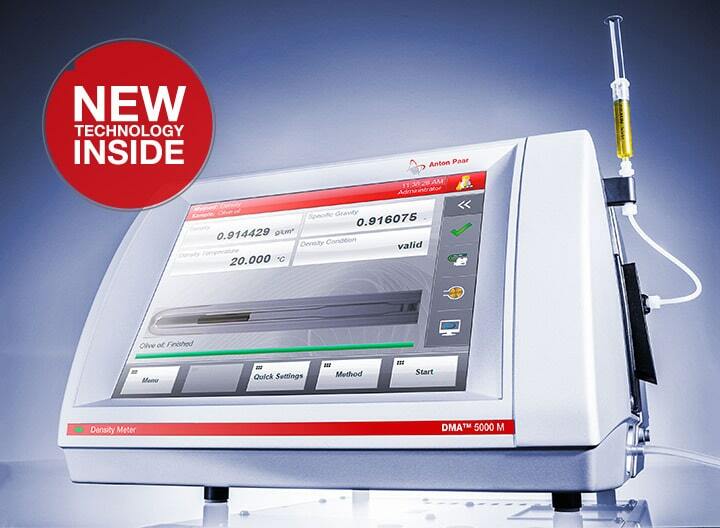 Anton Paar offers different density meter models for a wide range of applications in industry and research. 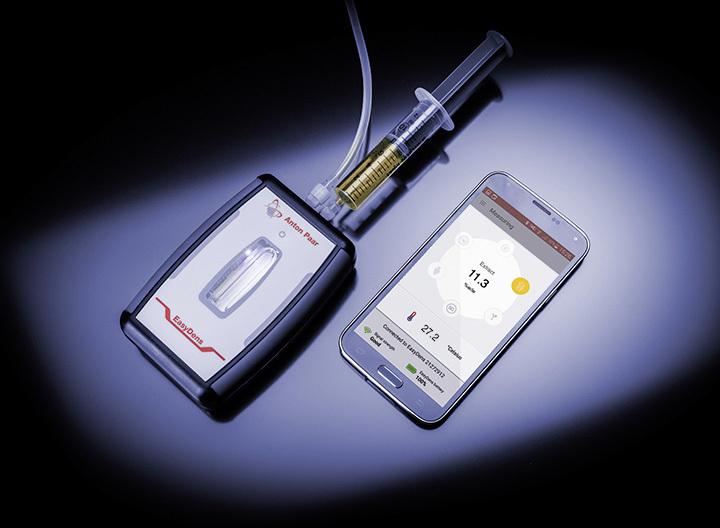 You can find specific versions for the beverage and petroleum industry as well as further reliable instruments for density and concentration measurements of chemicals, pharmaceutical products, cosmetics, petroleum products, aromas, biofuels, and many more. Intrinsically safe product versions make portable instruments tough enough for even the harshest environments. 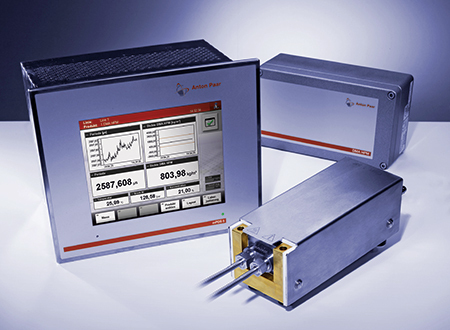 Each density meter employs the oscillating U-tube principle from Anton Paar and is based on decades of experience. 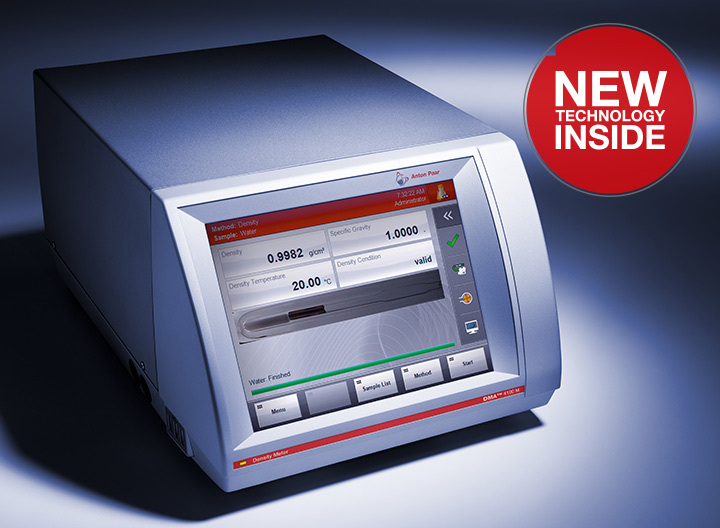 The latest generation of benchtop instruments uses the patented Pulsed Excitation Method developed by Anton Paar, delivering the most stable density results available and resulting in unmatched measuring performance. 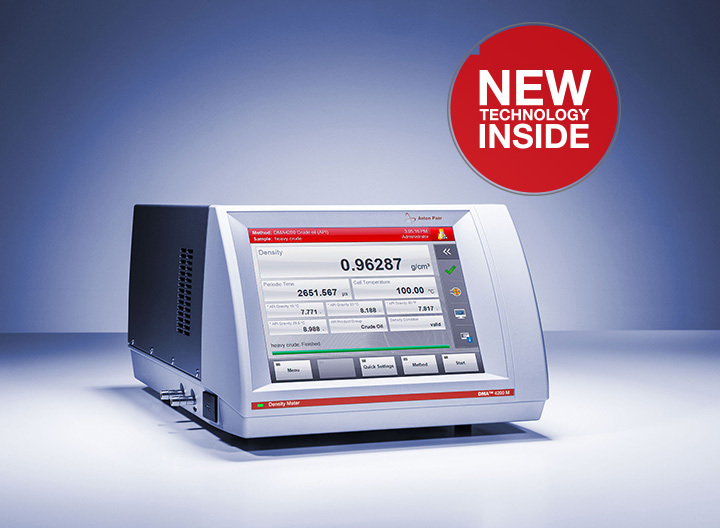 The benchtop instruments stand out for their PCAP touchscreen with a size of up to 10.4’’. The highly sensitive display and smart interface design ensure you can operate the instrument effortlessly. Workflows and operation are intuitive – even non-trained users will feel familiar with the instrument right from the start. 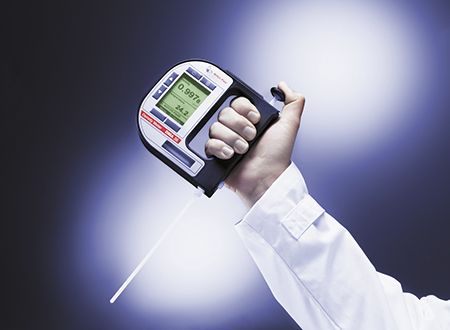 The smaller portable density meters are with you on-site and even in the field. Thanks to their capacitive keys you can operate them even when wearing gloves. 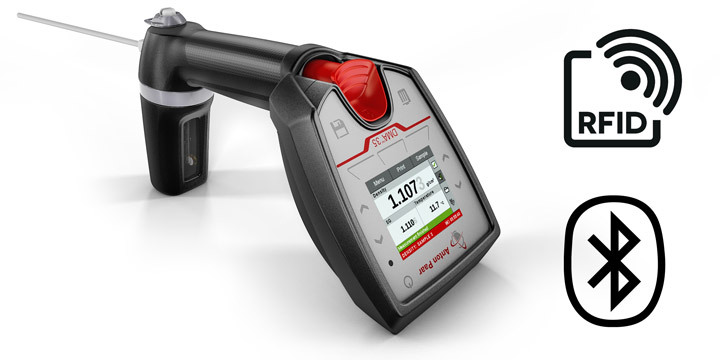 If you need to put down the instrument, the color display automatically adapts to the new position – so you can read your results just like on a benchtop instrument. 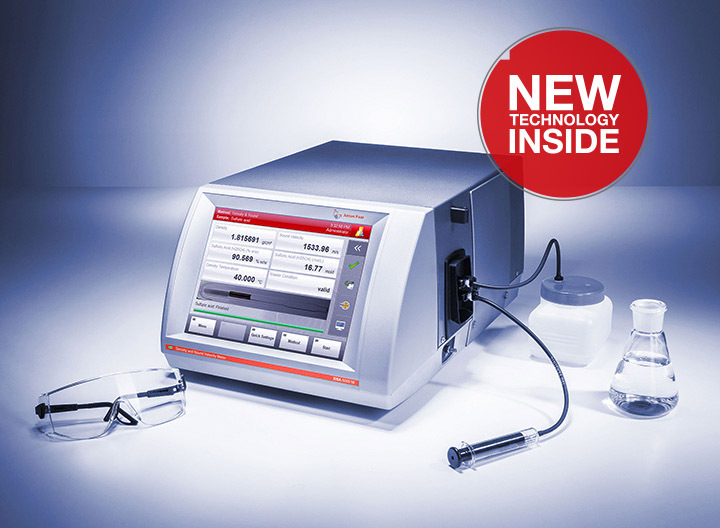 A number of features and accessories support the correct sample filling and measurement process (e.g. a heating device for filling highly viscous samples or an adapter for filling aerosols directly out of a can). 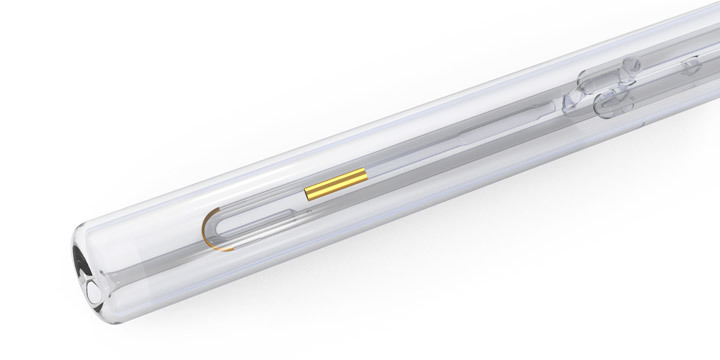 The real-time filling control FillingCheck™ and U-View™ camera make sure that you have filled your sample bubble-free. 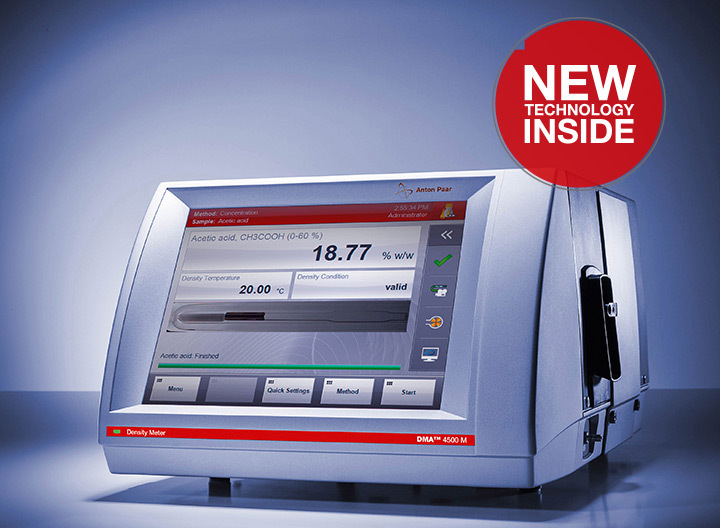 Temperature and pressure regulation let you simulate the most diverse environmental conditions during measurements. You want to configure your individual measuring station? With Anton Paar, you can. 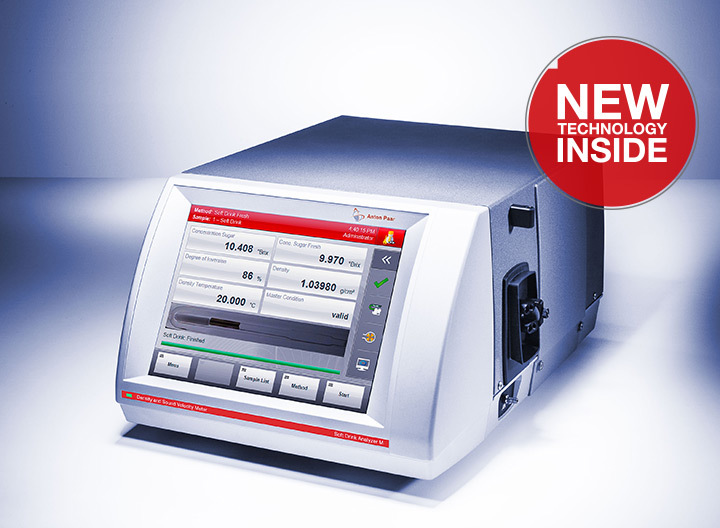 It’s easy to connect our benchtop density meters to additional modules and instruments, as well as sample changers, offering different degrees of automation. 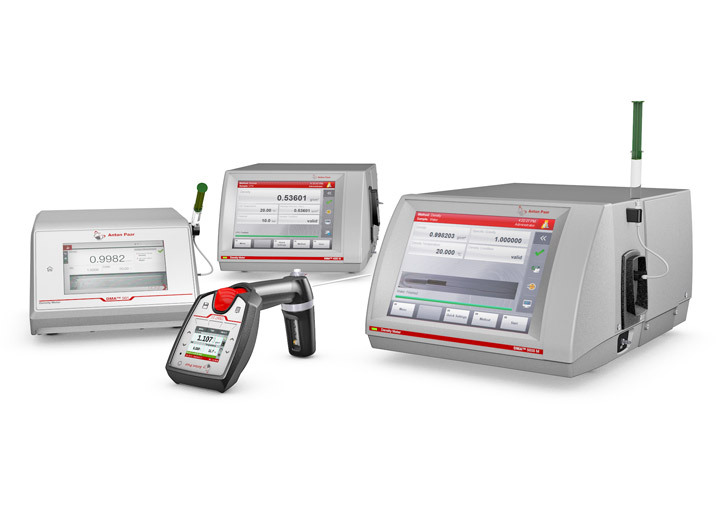 Expand your system with measuring modules for up to six parameters, such as turbidity or pH. 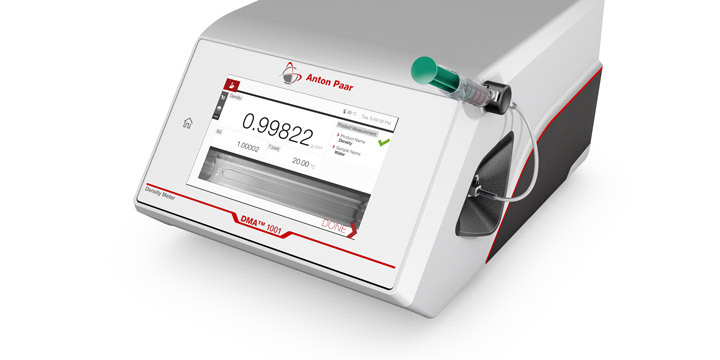 Connect other Anton Paar instruments, such as refractometers, to create exactly the system you need for your work.